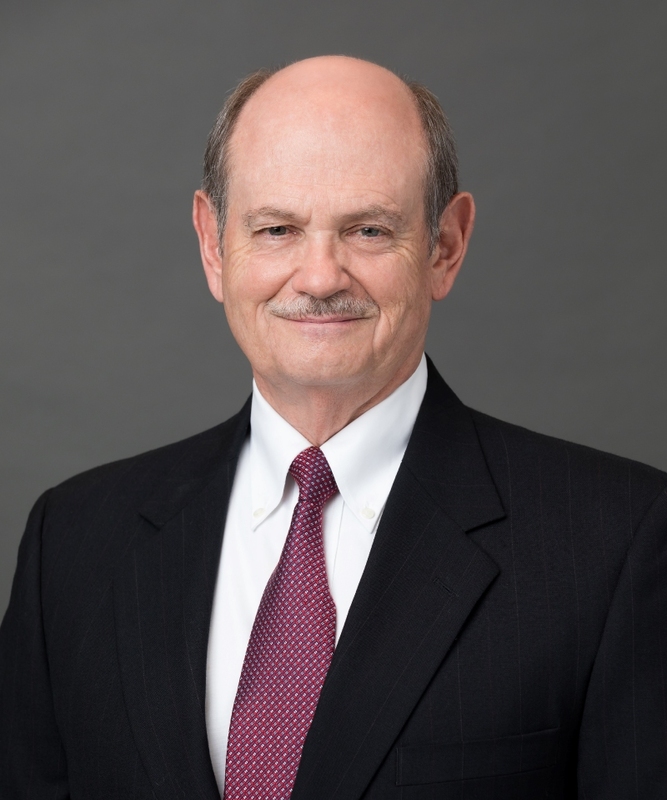 Ken Benton is the managing partner for Baucom Claytor and has practiced with the firm since 1974 after graduation from Wake Forest University School of Law in Winston-Salem, North Carolina. His primary focus of practice is in commercial and residential real estate law with experience in all phases of those areas. Over the course of his tenure, he has managed hundreds of real estate closings and is highly proficient in lease and contract negotiating and drafting. In addition, Mr. Benton practices in the areas of corporate law and estate planning. Mr. Benton has been rated by his fellow attorneys in the Martindale Hubbell registry as “AV Preeminent” (the highest ranking )in his fields of practice and was named as one of North Carolina’s Legal Elite in the area of real estate law in the publication of 2013 rankings of attorneys in North Carolina.